Chance The Rapper Had His Own Question On Jeopardy! Alex Trebek described the Chicago rapper as a “disciple of Kanye West” in the clue. 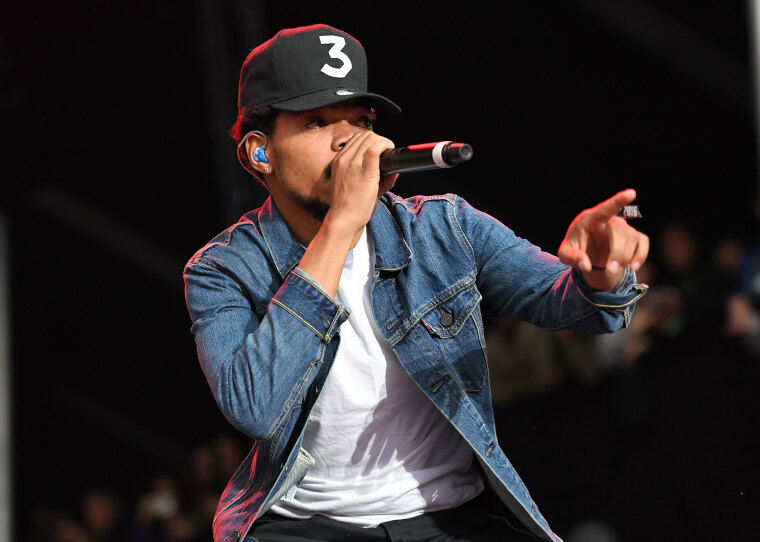 Chance The Rapper has steadily become a ubiquitous public figure, visiting the White House on multiple occasions, showing up in ads for Kit Kat, and scoring seven Grammy nominations. The Chicago artist has even made it to the world of television game shows. During a recent episode of Jeopardy!, Chance was featured as the answer to a clue from host Alex Trebek. "In 2016, this disciple of Kanye West released his Coloring Book mixtape,” the clue read. Watch a clip of the clue and answer below via Fake Shore Drive.